Tune Talk recently launched a new VIP (Value Incredible Plan) for senior citizens and and those with special needs (OKUs). 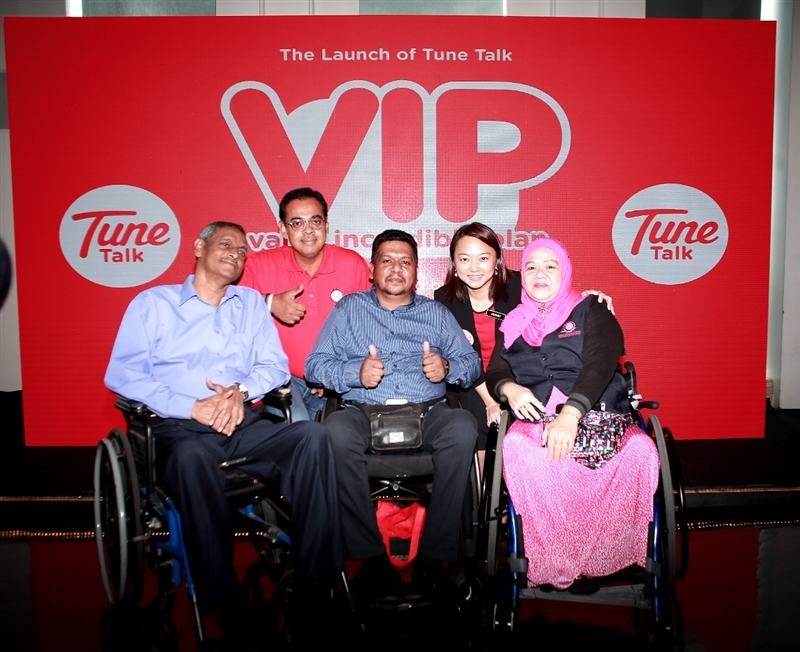 Back Row, YB Hannah Yeoh (right) & Ameen Amaendran (CEO Tune Talk) at the launch of Tune Talk VIP. 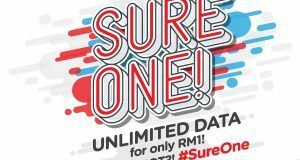 The new affordable Tune Talk RM10 VIP monthly prepaid plan provides 2GB of high-speed data with Unlimited Calls within the same network and it is specifically designed for Malaysians aged 60 years old and above as well as Malaysians with special needs. Malaysian Senior Citizens aged 60 or above (identified by legitimate registration with IC) will be automatically eligible. OKU Malaysian citizens above 12 years old – based on respective IC and corresponding Kad OKU issued by the Malaysian Social Welfare Department (Kad OKU). Parents/Guardians of OKU Malaysians – based on matching Birth Certificate or Signed Authorization Letter and matching name/IC on Kad OKU. The OKU documents can be submitted via the Tune Talk website and authorised dealers. 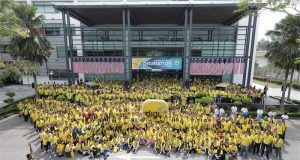 “Tune Talk remains as one of the earliest and most active among corporate companies in Malaysia to associate ourselves with these two treasured groups and provide the necessary support that they need. We will maintain our course in realizing our mission of supporting the underserved groups in Malaysia and the next phase starts with the launch of the new Tune Talk Value Incredible Plan,” he added. 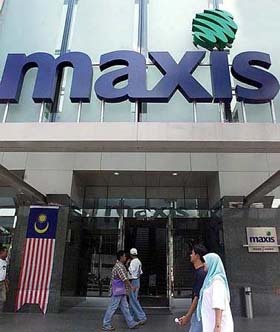 On top the incredibly affordable plan, they can also be eligible to enjoy the attractive rewards, RM50,000 personal accident coverage and BIG points if they stay active as a user, subject to terms and conditions. 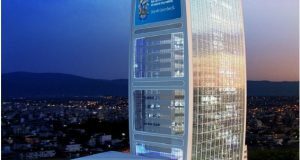 Tune Talk said it will maintain its course in discovering new innovations and bold approaches in order to compete with the leaders of the market and stand out to attract more potential subscribers as well appreciating our current subscribers. For more information on Tune Talk VIP, please visit the Tune Talk website.